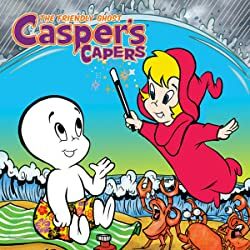 Jumpin' jacksnipes! 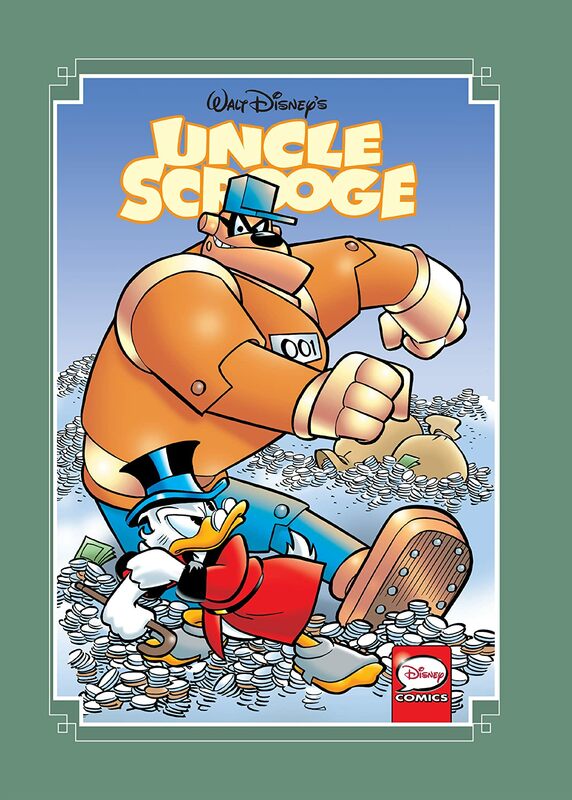 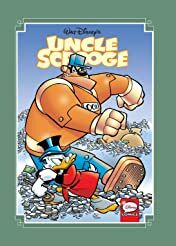 The first six issues of IDW's epic Uncle Scrooge come together in a giant collectors' hardback edition—with all the excitement, all the variant covers, and even a Beagle-busting extra or two! 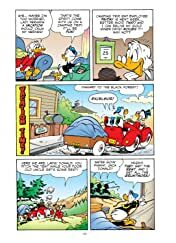 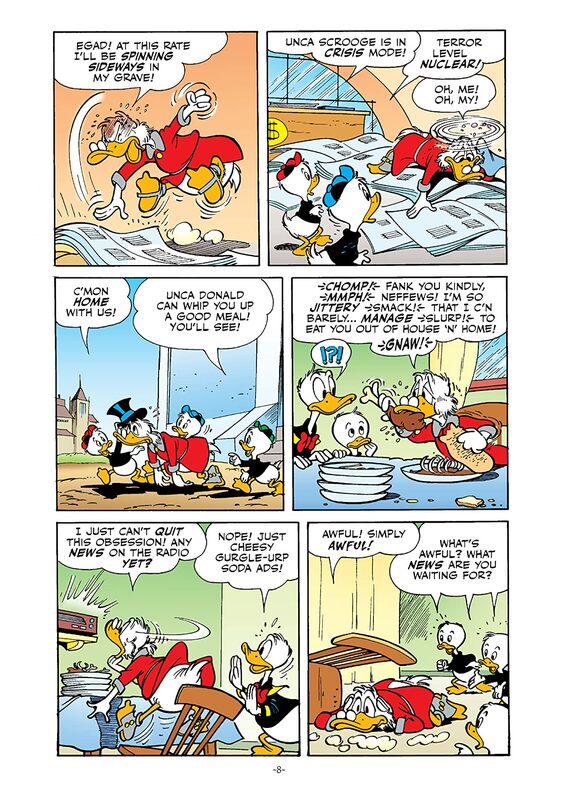 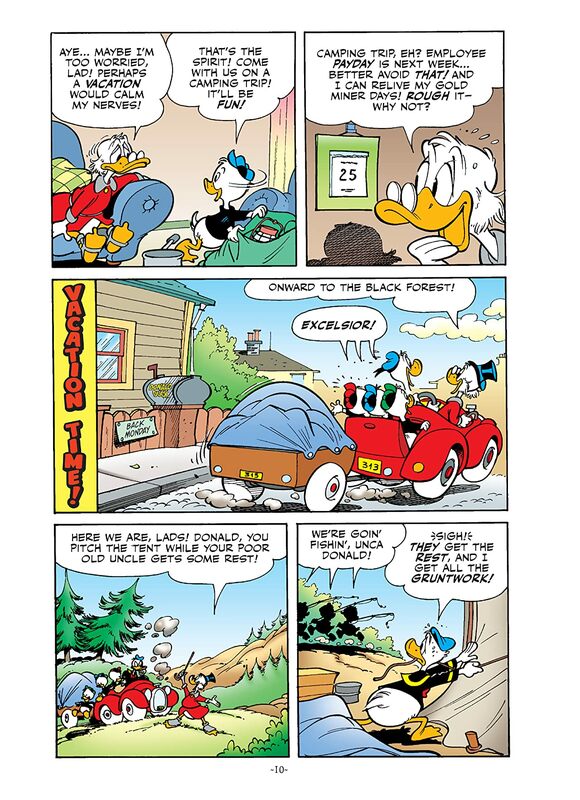 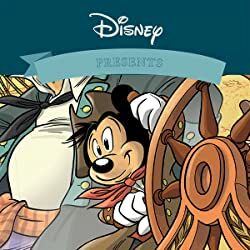 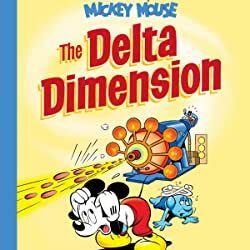 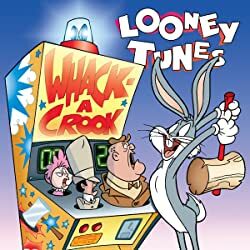 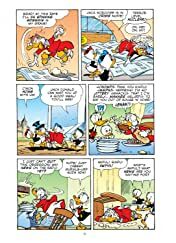 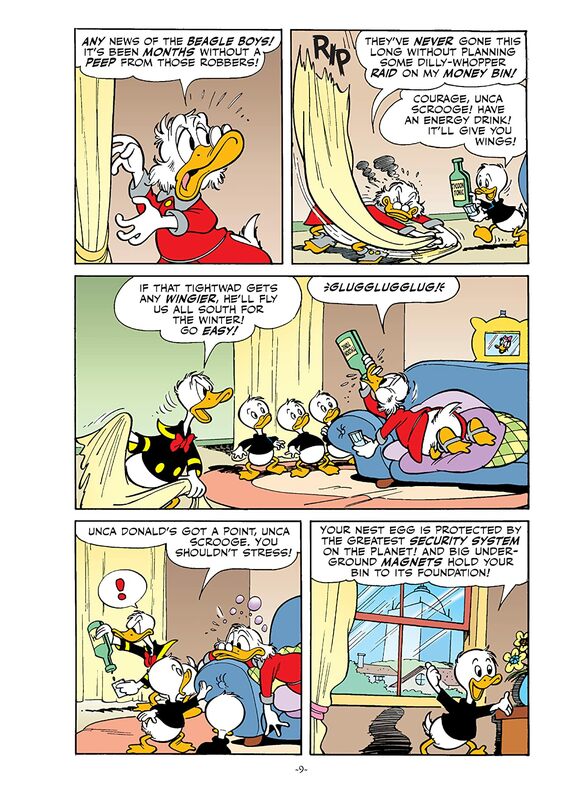 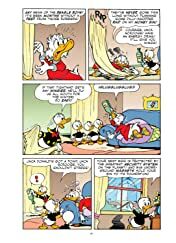 Enjoy international tightwad tales by fan favorites Romano Scarpa, Mau and Bas Heymans, Giorgio Cavazzano, Freddy Milton, Marco Rota and more... brought into canon "Duck English" by Jonathan Gray and other prized Carl Barks pundits. What Scrooge McDuck fan could resist a bargain like this?